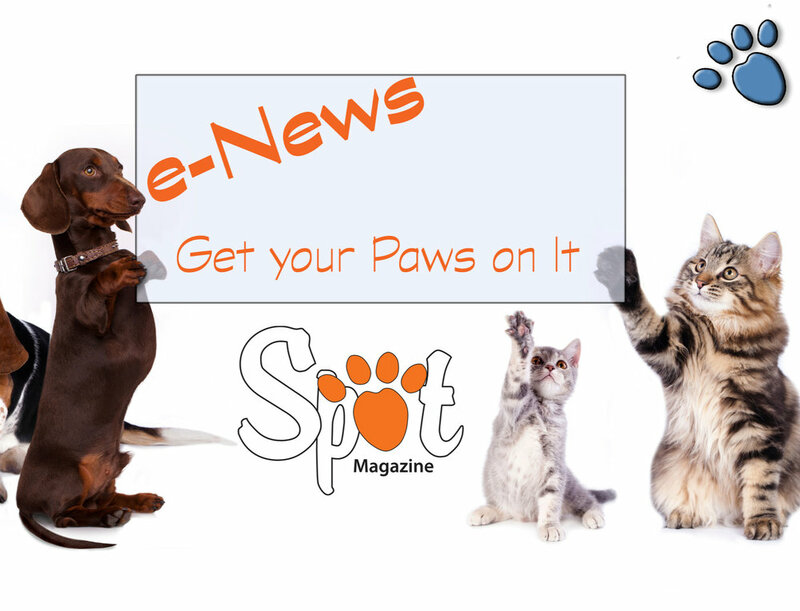 Mission: To assist pets and their owners in gaining optimum mobility, aiming for the highest ability, comfort and fitness, especially with long-term, chronic conditions. Claim to Fame: Fifteen years of experience working very closely with pets to find their best level of comfort and movement, making friends and building trust so they can relax and perform to their best ability. Dogs and cats REALLY enjoy seeing the doctors and staff at Back on Track, and trust that they will leave feeling better. Community Involvement: Back on Track donates to and participates in fundraising for OHS, PAW team, Fences for Fido, Project POOCH, CAT, FCCO, and many breed-specific rescues. 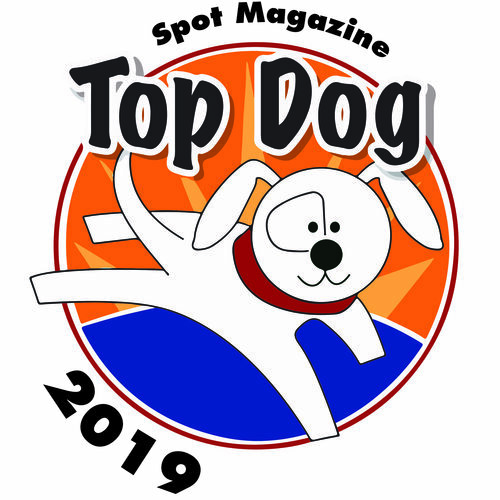 Posted in 2015 Top Dog Winner and tagged with Rehab/Sports Medicine.